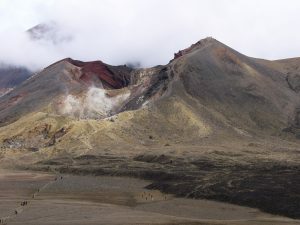 Wood Pigeon Lodge is just 20 minutes from the start of the Tongariro Alpine Crossing. The crossing is a trek across a volcanic alpine landscape of dramatic contrasts – steaming vents, glacial valleys, ancient lava flows, alpine vegetation and vivid crater lakes, all with stunning views. 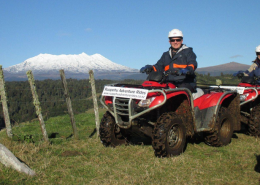 If The Tongariro Alpine Crossing is the reason for your visit then there is a company which will pick you up from our accommodation. 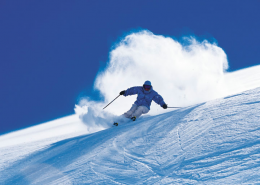 There are several options available regarding times and pick-up points. 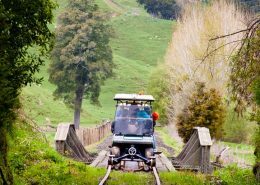 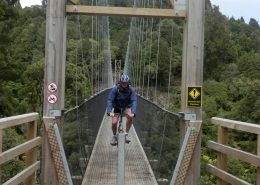 Visit www.tongarirocrossingshuttles.co.nz for further information and bookings. 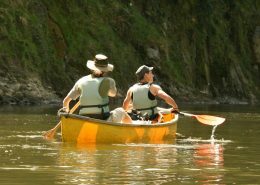 Please specify – (in the booking notes section), where at Wood pigeon Lodge it is that you are staying, e.g The Hut, Barn or Tree House. 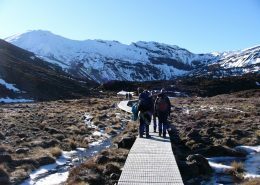 For safety reasons please familiarise yourself with the list of requirements needed for the trek which is on our website page ‘Tongariro Alpine Crossing’.